USCIS Director L. Francis Cissna. The new mission statement announced February 22, 2018, falls more in line with the Trump administration’s immigration policies and goals. Since President Donald Trump issued his Buy American and Hire American executive order in April 2017, Los Angeles criminal lawyers have noted that USCIS has shifted its focus to concentrate more on enforcement, strict scrutiny and extreme vetting and less on rolling out a welcome mat to the world. Presidents of both political parties have long championed the notion of the United States as a nation of immigrants where people from all countries have come together to build a better life for their families. 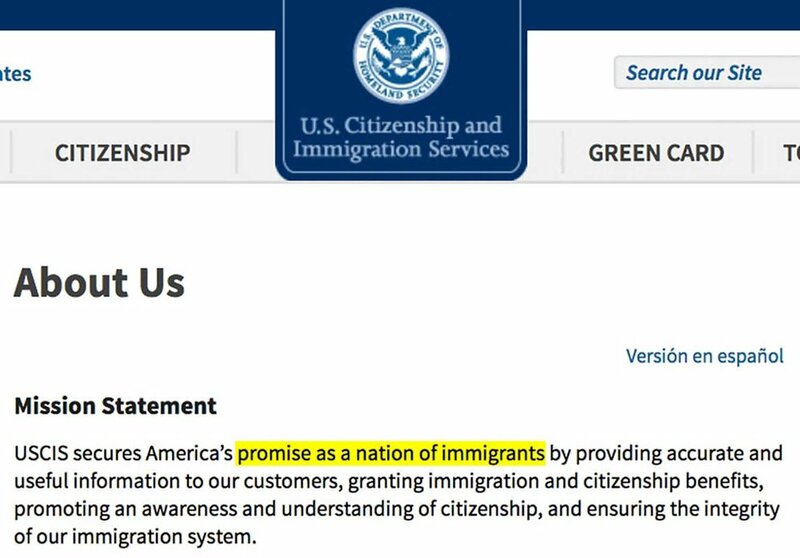 Omitting those words from the mission statement and coupling that with anti-immigrant statements from President Trump, makes it sound like the whole notion is now being questioned. The Kennedy family is one of the classic American immigrant stories. Patrick Kennedy immigrated to the United States in 1848, escaping grinding poverty in Ireland to establish a family dynasty that continues to this day. But there are countless examples of iconic immigrants contributing critical components to what makes the US such a vibrant and unique country in the world. “Every American who has ever lived, with the exception of one group, was either an immigrant himself or a descendant of immigrants." "The new mission statement is a faithful articulation of the Trump administration’s policies grounded in the view that immigrants, with a few carefully defined exceptions, are a threat and burden to the United States, rather than the very essence of what has made our country a beacon and an example to the rest of the world. 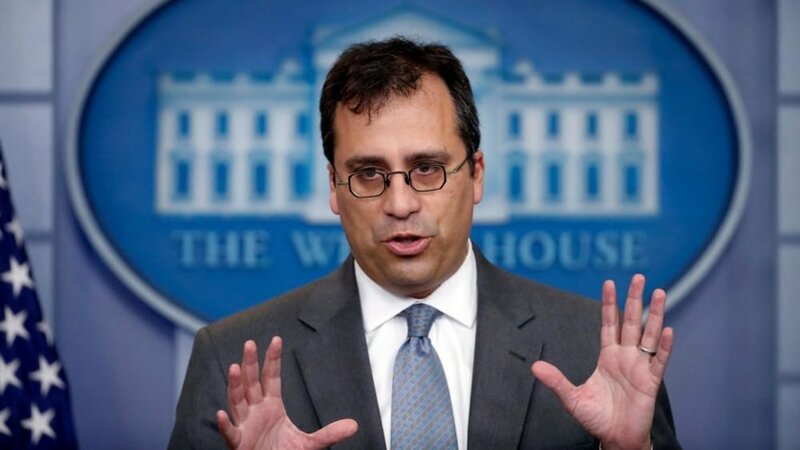 ... And if the idea is that there’s conflict between being a secure nation and a nation of immigrants, my experience running USCIS proves otherwise." During Lee Francis Cissna's Senate Judiciary confirmation hearing, he stated “the immigrant experience has always been a fundamental part of my family life, and I would be proud to carry that heritage with me.” Cissna's mother immigrated to the US from Peru and his wife's mother is from the Middle East. “Our family is literally a product of our nation’s legal immigration system,” he told the Senate Judiciary panel. “Should I be confirmed, these experiences will undoubtedly illuminate everything I do as USCIS director.” Cissna said he grew up speaking Spanish at his parent's home and exclusively speaks Spanish with his children. 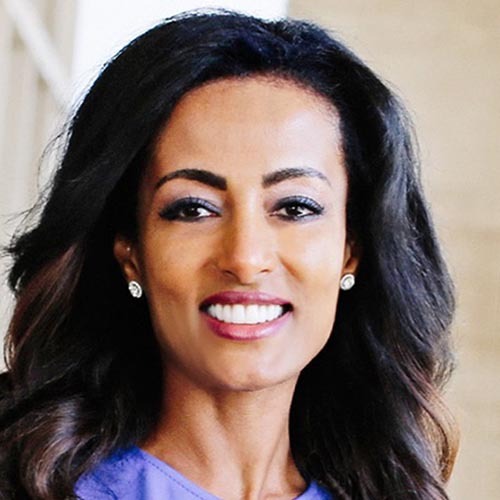 Tsion Chudnovsky is herself an immigrant to the United States and founder of Chudnovsky Law, a California based law firm practicing in the areas of immigration law, criminal defense, dui and injury law.